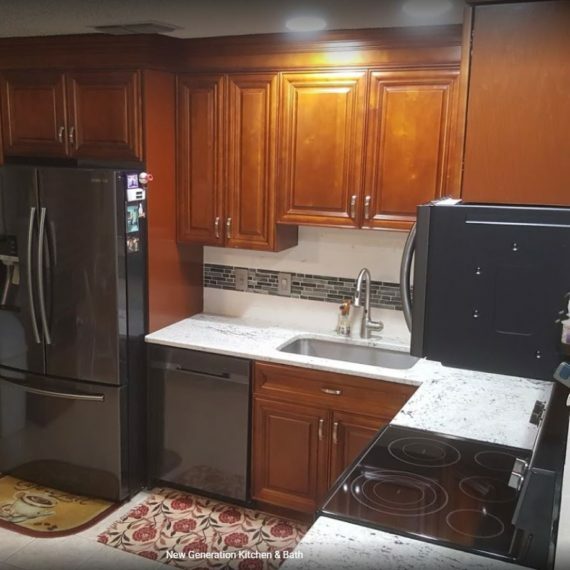 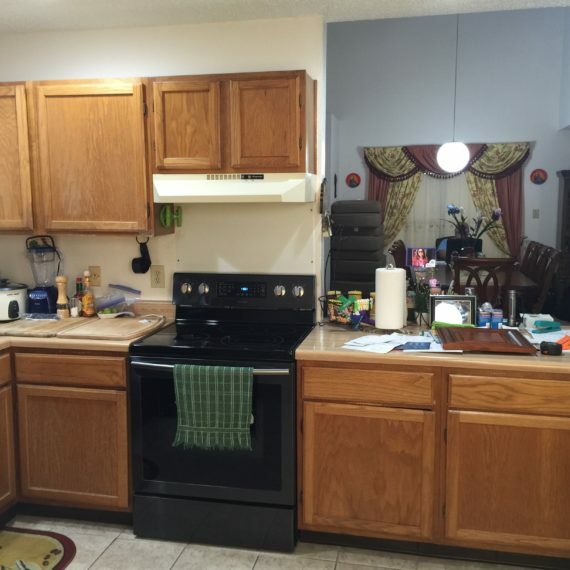 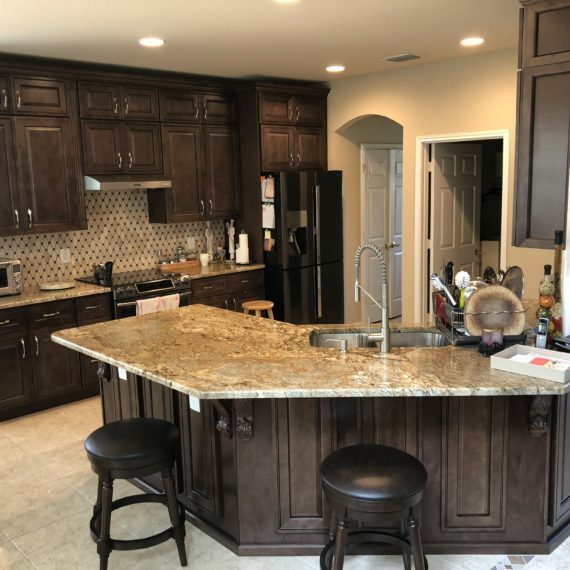 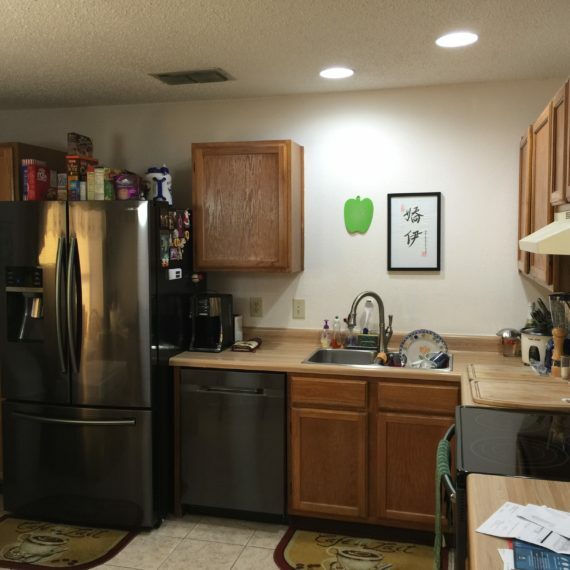 With this Leon Valley kitchen remodeling project, our customer asked that we change out the kitchen cabinets, kitchen countertops, flooring in the entryway and add custom backsplash to the wall areas in the kitchen. 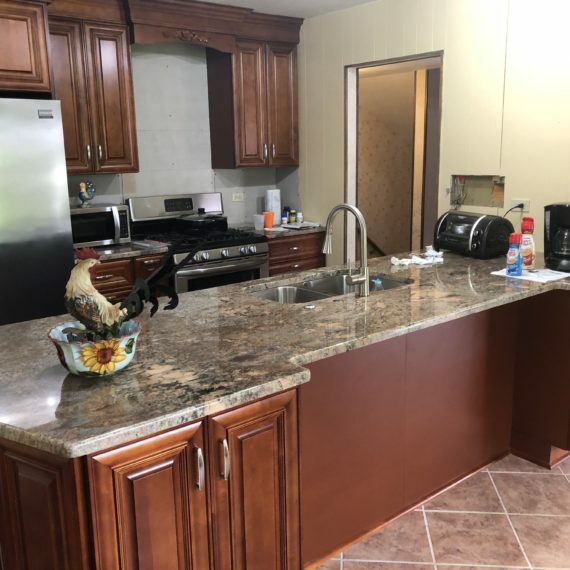 We were able to complete this Leon Valley Kitchen Remodeling project in under three weeks and had the family enjoying their new kitchen in no time! 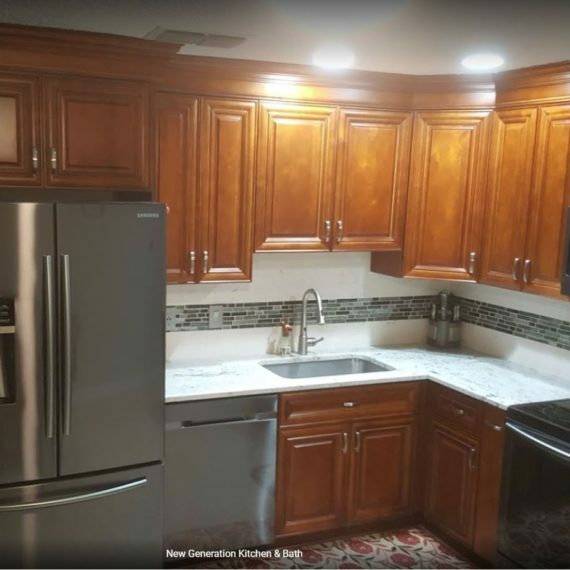 They chose a rich, coffee-tone frameless cabinet that paired perfectly with the light granite surface of their new kitchen countertops to create a strong contrast. 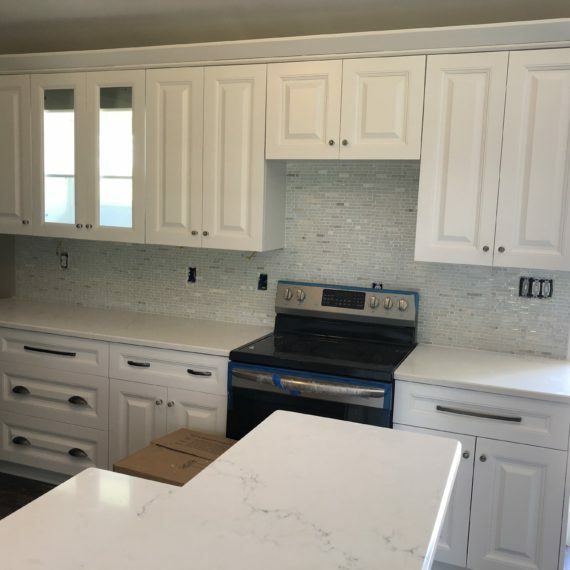 The icing on the cake in the kitchen was the white subway tile that they chose for backsplash because it blended perfectly with both the cabinet and the countertop and brought the entire look together. 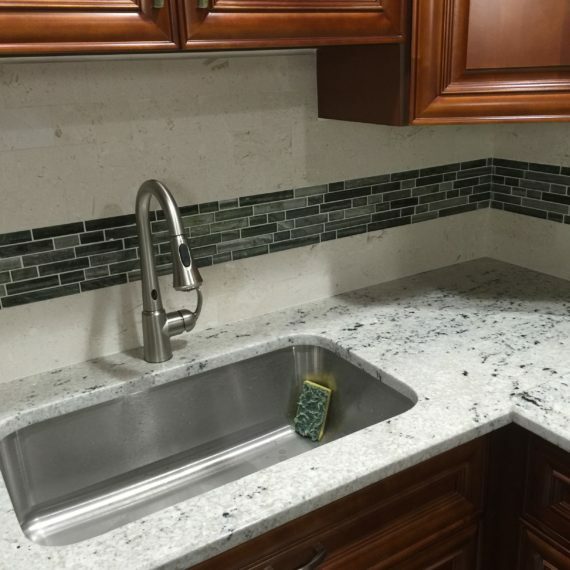 They even chose the dark green glass tile mosaic insert to create a splash of color. 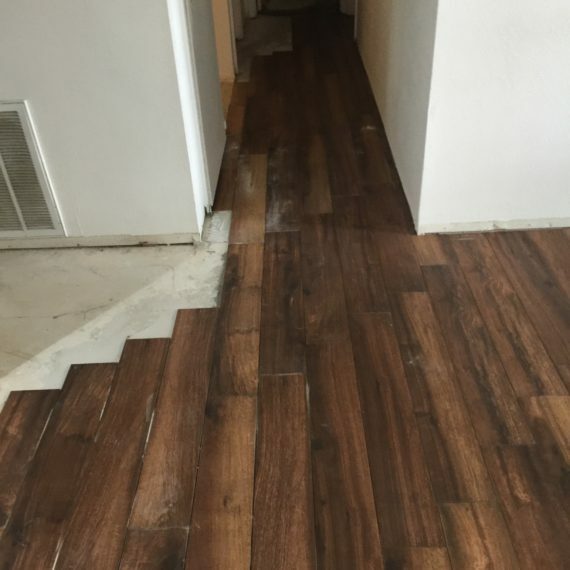 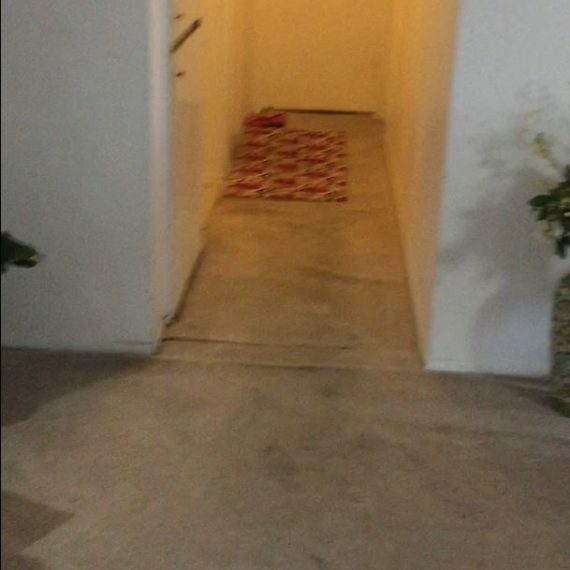 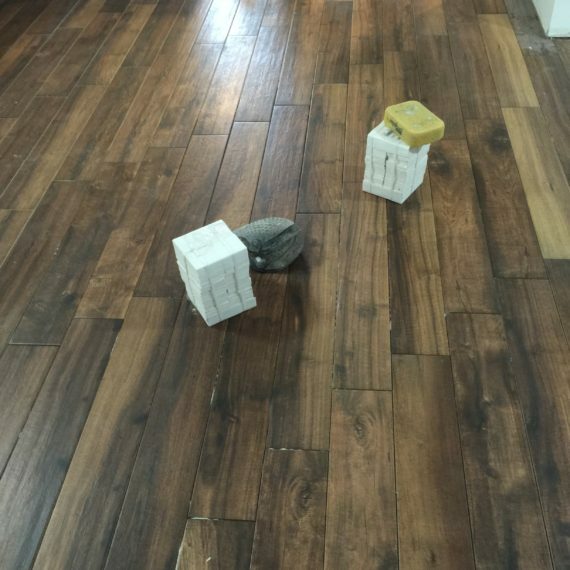 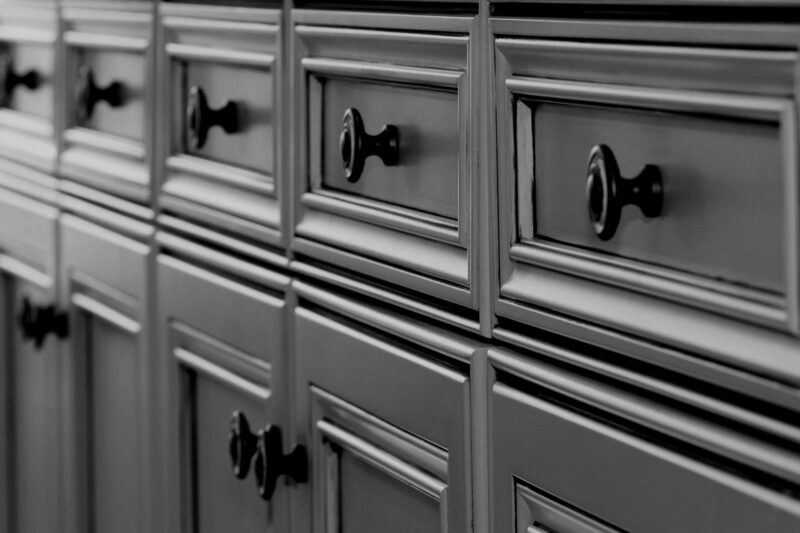 We also added wood-style tile flooring to the home’s entryway to bring a new look of class and style to the home. 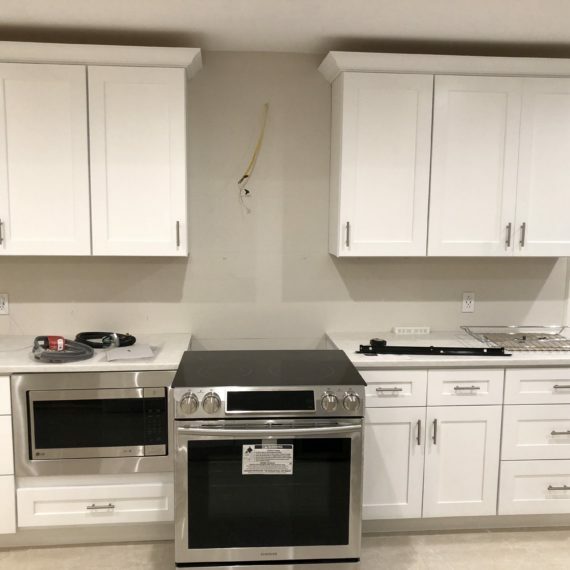 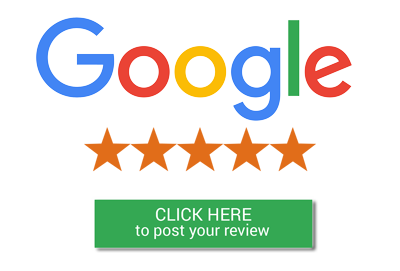 We’re thrilled to have delivered on this project and the customers are absolutely in love with it.